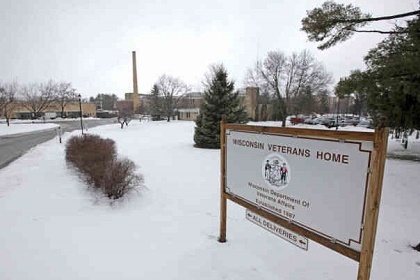 http://newiprogressive.com/images/stories/S5/critical-illness-2-s5.jpg Republican members jeopardize investments in Wisconsin’s future by rejecting funding for cancer research facility, veteran homes, and mental health facilities. MADISON – Republican lawmakers on the bi-partisan State Building Commission voted against Governor Evers’ state building program that will have a direct impact on the ability to move forward with shovel-ready infrastructure projects. 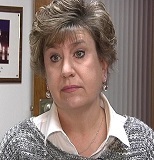 Their opposition means no building projects will be recommended by the commission for the 2019-2021 state budget. The Building Commission consists of 8 members; Governor Tony Evers, Sen. Janis Ringhand (D-Evansville), Sen. Patrick Testin (R-Stevens Point), Sen. Jerry Petrowski (R-Marathon), Rep. Jill Billings (D-La Crosse), Rep. Rob Swearingen (R-Rhinelander), Rep. Mark Born (R-Beaver Dam), and Citizen Member Summer Strand.